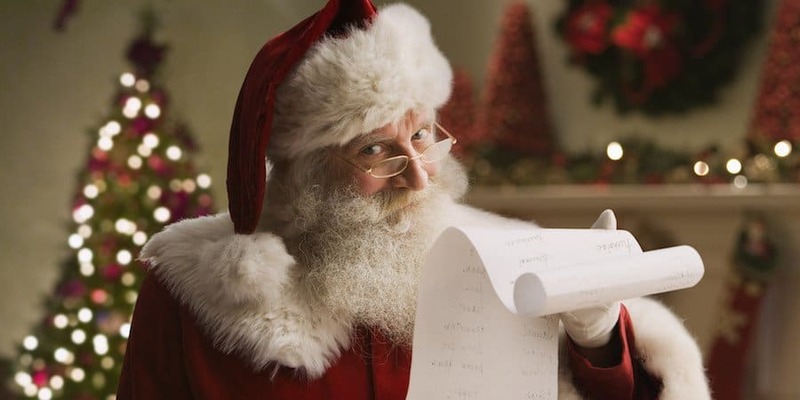 The name ‘Santa Claus’ was first introduced in a story that was published in a 1773 New York newspaper. 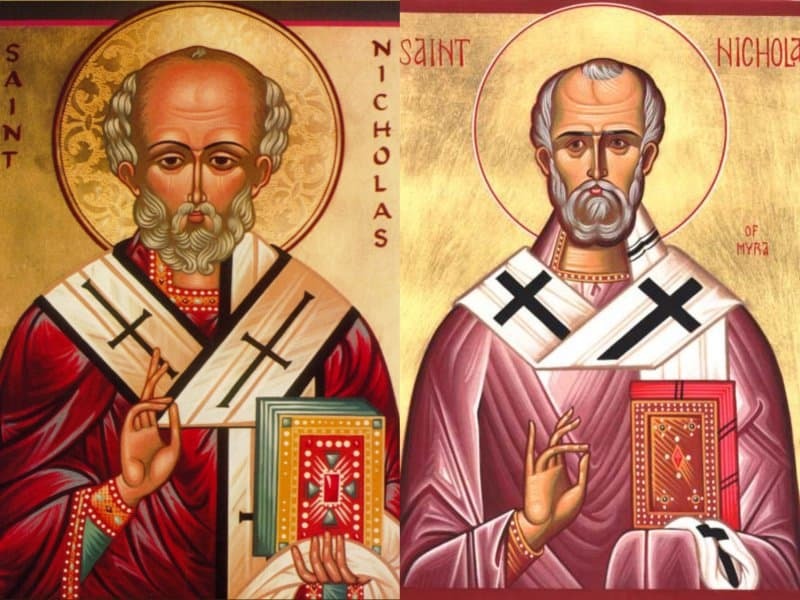 The name stems from the Dutch version of Sinterklaas, which was made to keep the tales of Bishop Saint Nicholas alive. We all know about Santa’s famous reindeer gang. The eight reindeer, Dasher, Dancer, Prancer, Vixen, Comet, Cupid, Donner and Blitzen were first introduced in the 1823 in a poem, “A Visit from St Nicolas”. This poem is now known as “Twas the Night Before Christmas”. 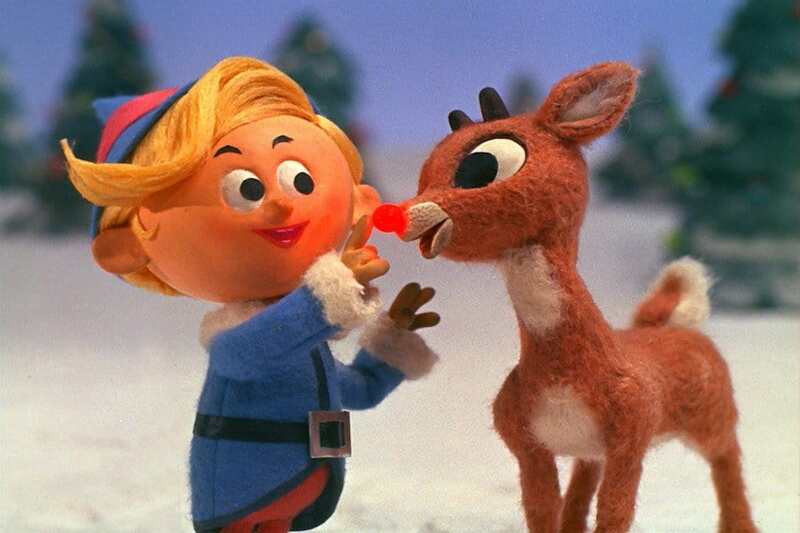 Rudolph is one of Santa Claus’ most famous reindeer. He was created in 1939 by a copywriter by the name of Robert L. May. 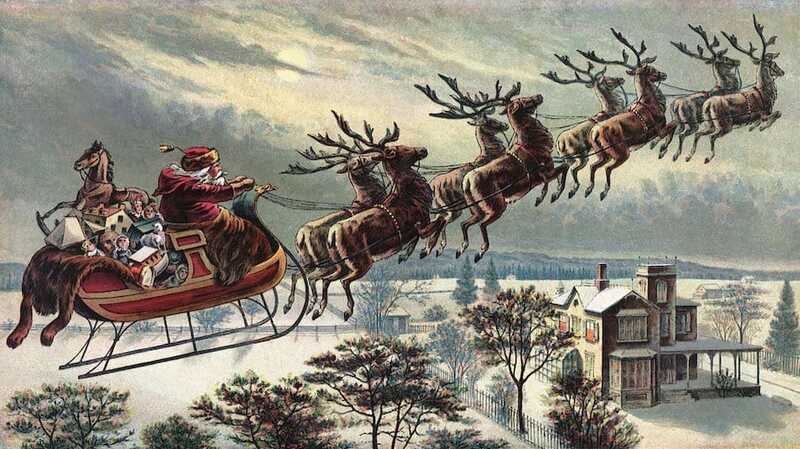 Rudolph was then published in a Christmas booklet by department store, Montgomery Ward which was given out to children who were visiting Santa at the store. 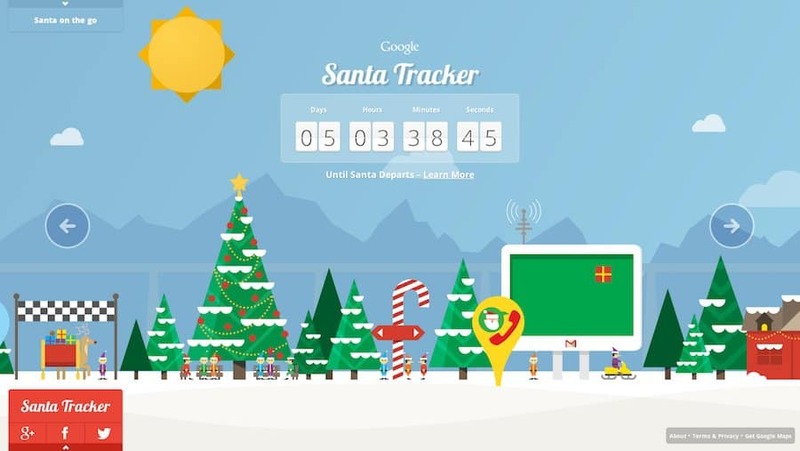 Many parents and children are familiar with the famous, Norad ‘Santa Tracker’. The tracker was actually created during a newspaper error. In 1955, a Sears ad printed a number to a store so children could speak to Santa. The number was however wrong and instead was the number to the Director of Operations for the US Continental Air Defense, Colonel Harry Shoup. He ordered his staff to give the children updates on Santa’s sleigh coordinates resulting in the tradition we still going today. 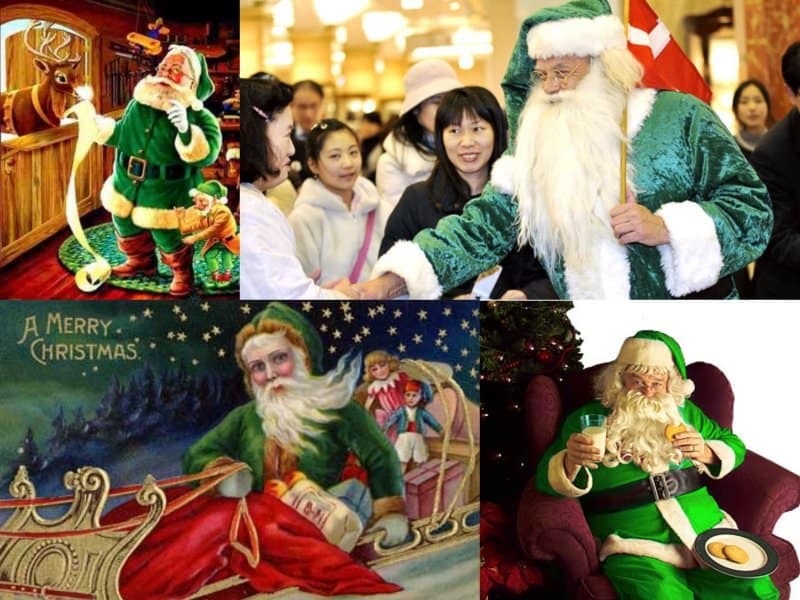 Before donning his famous Red Suit attire, Santa Claus was featured wearing green. Green represented the evergreens which is traditionally associated with winter solstice. 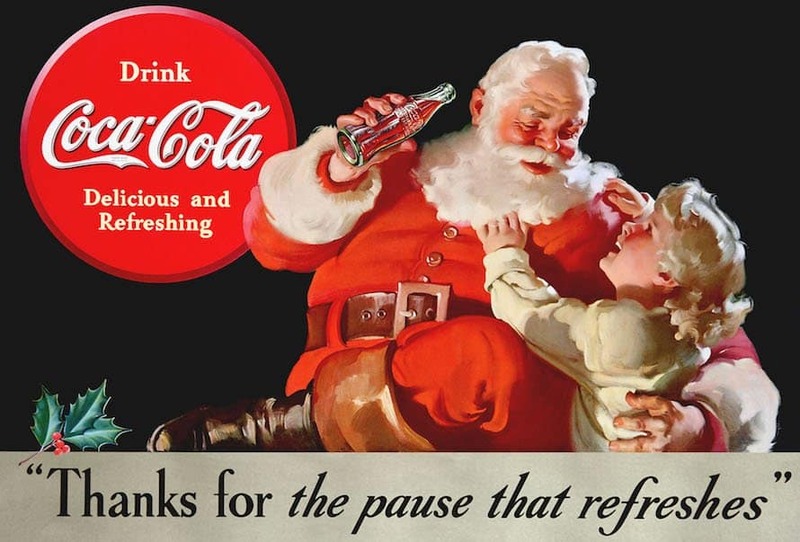 Santa wasn’t always magically married to Mrs. Claus. In fact, he was a bachelor until James Rees’ 1849 short story ‘A Christmas Legend’ mentioned he had a spouse. Every year around the holidays, Santa Claus can be seen across various malls around the world. 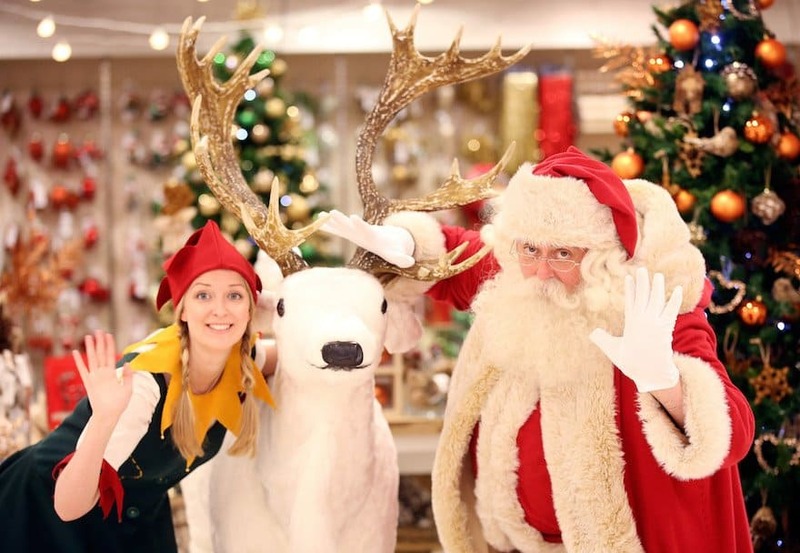 The department store and mall Santa Claus tradition has been around since 1890. 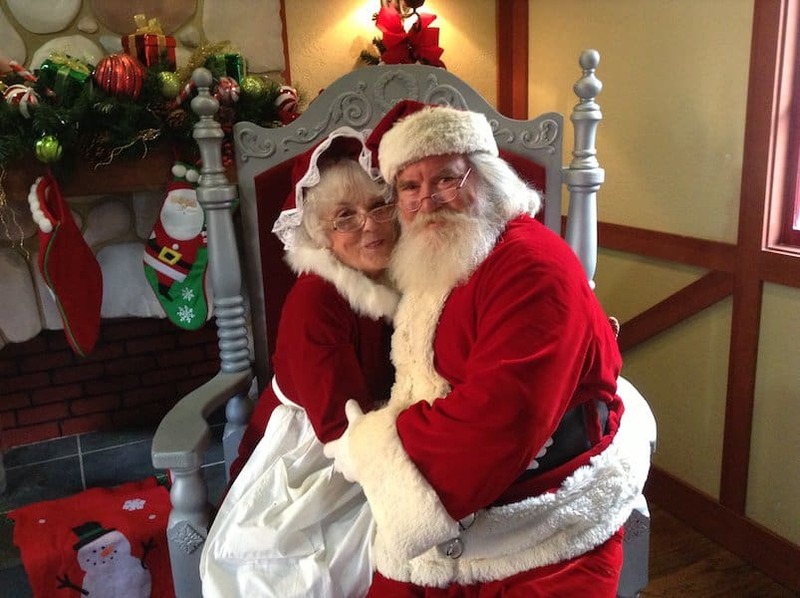 It started when businessman James Edgar decided to dress up as Santa at his department store in Massachusetts. 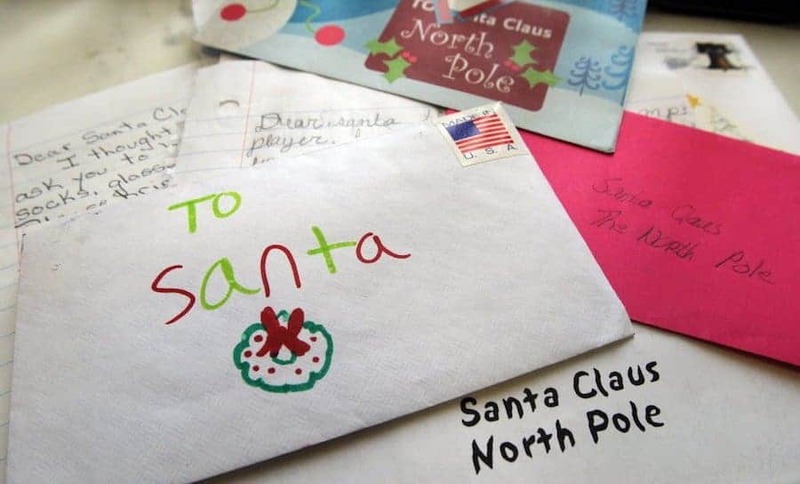 The postal service gave Santa Claus his very own zip code in order to receive letters from children all around the world. Many of the volunteers at the postal service write letters back to the children.